Our CSA program will span 16 weeks starting in June and running through September. Community Supported Agriculture (CSA) is a relationship between our farm and you as our customer. By selling membership in advance of the growing season, CSA’s reduce the burden of up-front costs for the farmer. Your membership fees provide a degree of cash flow to purchase seed and fertilizer, repair buildings and equipment & pay weekly labor bills before the season starts. This is a huge benefit to farmers, especially those growing produce, who otherwise have no cash flow & need to work on a budget dictated by the previous year’s harvest during the winter & spring months. This is difficult enough without considering the many unknown expenses that occur each year, especially in terms of equipment maintenance. Your commitment to a share of the upcoming growing season cannot be appreciated enough; as we will strive to provide ultra-fresh produce with all the flavor & vitamin benefits, exposure to different produce items & interesting ways to prepare them, designated farm visits & tours to see how your produce is grown and the development of a relationship with the farmers growing them. Dutch Variety Tomatoes, Cherry Tomatoes, English Cucumbers, Mini Cucumbers, Basil & other Herbs, Beets, Kale, Arugula, Lettuce, String Beans, Sugar Snap Peas, Cherries, Strawberries, Summer Squashes, Blueberries, Blackberries, Peaches, Plums, Nectarines, Sweet Corn, Broccoli, Onions, Melons, Carrots, Peppers, Apples, Pumpkins, various Winter Squashes & more! CSA’s are something that many farms offer, but don’t always cater to the participants (i.e. – loading a weekly pickup with excess produce that would otherwise end up in the compost pile). We aim to change that by maximizing the diversity of our produce offerings each & every week! How does the March Farm CSA work? 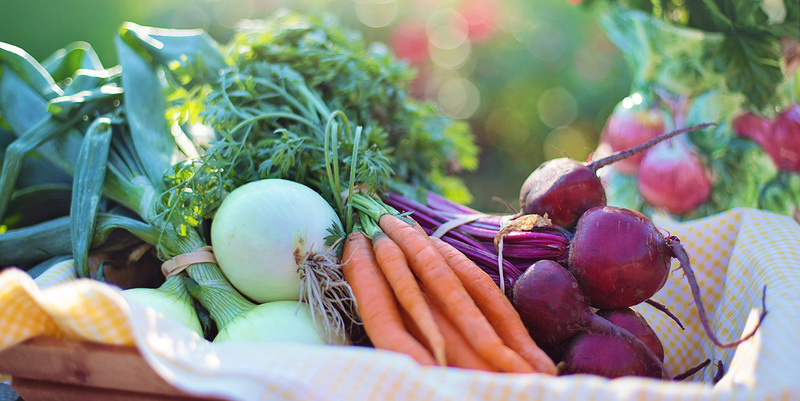 After purchasing a ‘share’ members visit the farm once a week starting in June to pick-up their freshly picked box of seasonal berries, fruits & vegetables. Members choose either Wednesday or Thursday as their pick-up day & are asked keep that day through the season. If an employee of Danbury, New Milford or Norwalk Hospitals ‘shares’ will be dropped off once a week every Thursday. Why Join the March Farm CSA? Guaranteed weekly fresh picked produce packages through the summer & into the fall (especially considering some of our offerings sell out quickly before replenishment – something a CSA member would not have to worry about). Members only specials & crop surplus privileges. Increased knowledge of how your food is grown & the development of a relationship with the farmers growing it. Group tours of our growing areas/facilities exclusively available to CSA members beginning with greenhouse tours & followed by field & orchard tours through the spring & summer as various crops are planted, maintained & eventually harvested. Three family outing days at the ‘Pond Side Pines’ event venue – pick your own berries or fruit, meet with other member, and enjoy the space! Keeps a portion of your food budget local, provides for local jobs & promotes the continuation of agriculture & a family run farm today, tomorrow & for generations to come. Extra incentive to plan & prepare healthy meals since you’ve already paid for the food! Our CSA season will only feature a ‘Full Share’ option providing a variety of produce to feed 4 to 5 people (whether that is one family or multiple families/friends going in on a share together) on a weekly basis. Great effort will be taken to provide the maximum seasonally available diversity of berries, fruits & vegetables in each weeks share. Members will always receive the full value of their share over the course of the season; likely by quite a bit more as each weeks share will always be generously weighed/bunched & any crop surplus will be shared with members free of charge.  Please view the March Farm CSA Member Agreement for additional information regarding our shared commitments, picking up shares, membership fees & how to communicate with us. Interested in membership for the 2019 season but have a couple questions? Please complete the fields below and we'll contact you with additional information.